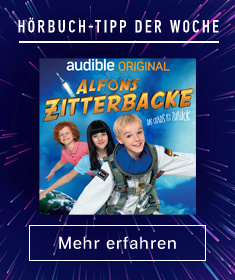 Zeige Ergebnisse von "Maddie Hickish"
Exclusive interview. 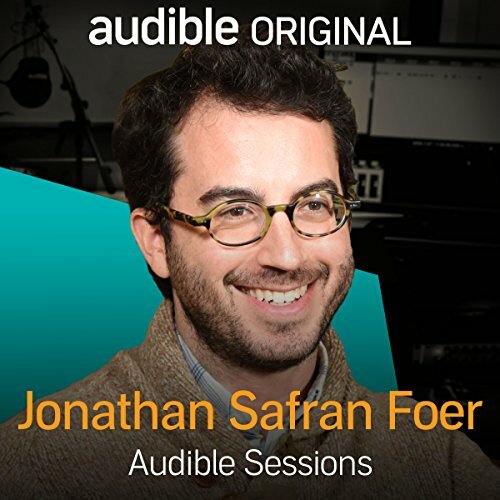 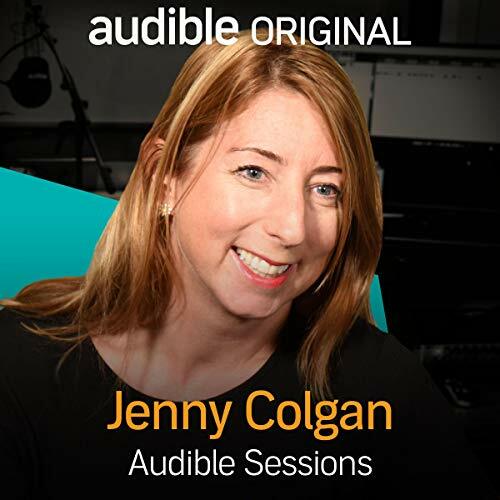 Best-selling author Jenny Colgan joins Maddie Hickish in the Audible Studios to talk about her work. 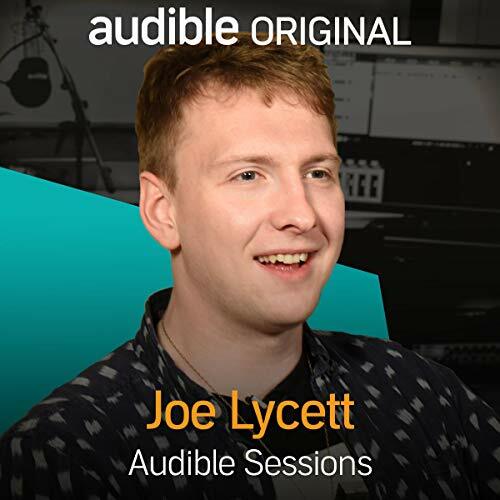 Maddie Hickish chats to the comedian Joe Lycett in the Audible Studios. 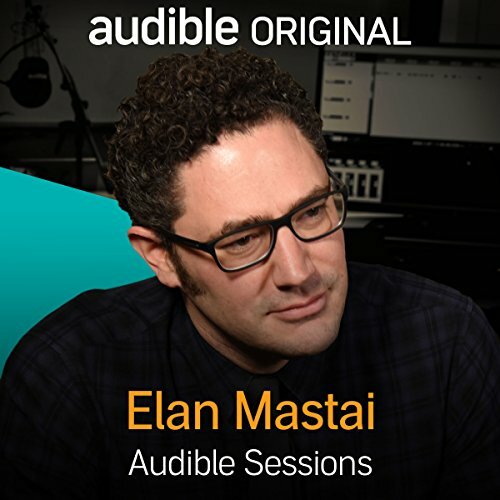 His debut book Parsnips Buttered, successfully solves all of modern life’s problems.